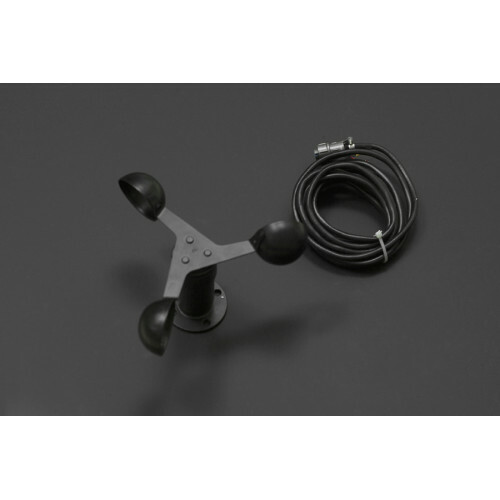 Anemometer Kit, ever want to build your own weather station? 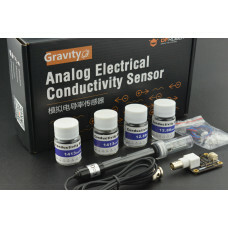 This Anemometer Kit is made of shell, wind cups and circuit module. 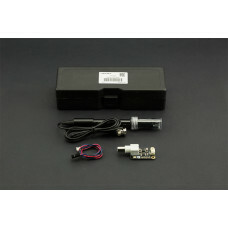 It has built-in photovoltaic module, industrial microcomputer processor, and standard current generator. Made with aluminium alloy, the anemometer is of high strength, weather resistance and corrosion resistance. The military quality interface ensures long life of this anemometer, at the same time enhancing the accuracy of wind speed acquisition. Together with other components, this anemometer can be widely used in measuring wind in areas such as engineering, railways, docks, power plants, meteorological, cableway, environment study, agriculture, energy monitoring, health study with corresponding signal output. 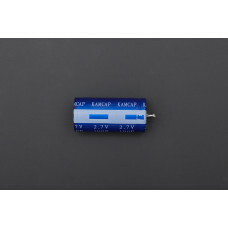 This is a 100 Farad capacitor. 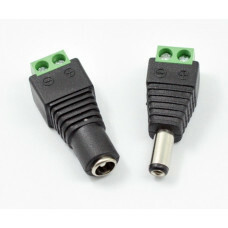 Combine two in series for 50F/5.4V. Our testing told us that tw.. 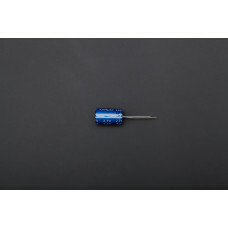 This is a 4.7 Farad capacitor. 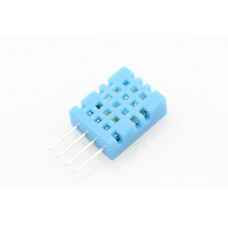 This small cap can be charged up and then slowly dissipated running a..